Gas safety is paramount in every home and as such we strongly recommend that you also install a carbon monoxide alarm with every fire or cooker. Do you have a gas fire already or are your about to change your old one? 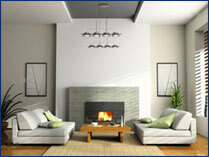 GasFirst can service, repair and install all types of gas fires. Your gas fire should be serviced every 12 months, not only to make sure it is working efficiently, but more importantly, that it is working safely. Is the location suitable for a fire? Has the chimney been checked for suitability or damage? Do you have PERMANENT ventilation in the room (compulsory for some fires)? Do you need a gas hob installing by a professional Corgi registered Central Heating and Gas Engineer or are you thinking of a new gas cooker ? We can install all types of hobs or cookers. 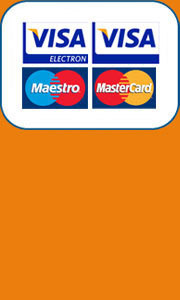 We hope you will make gas GasFirst your first choice when selecting a Central Heating Engineer. We cover the North East including Sunderland, Newcastle, Gateshead, South Shields and Durham.